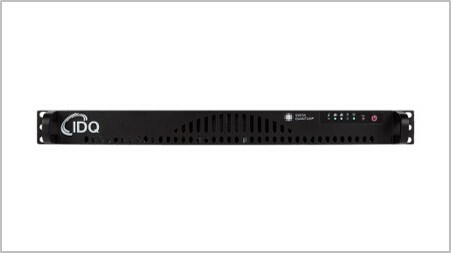 This month we profile the launch of the all new Quantis Appliance; the latest in a series of product innovations in our Quantum Random Number Generator range. In light of the recent developments in Quantum Computing, we take a look at the latest predictions for a viable, working system and its implications for long-term data security. We are live at RSA in San Francisco this week so we have included a Cloud Security Alliance blog from Bruno Huttner, who hosts a panel on Quantum Technologies on Friday 4th. In other news, we are delighted to announce a sales-partnership agreement with communications network specialist KEYMILE and we have a review of the 8th Annual Winter School on Quantum Cyber Security. KEYMILE recently announced it was adding quantum-cryptography solutions from ID Quantique to its product range for mission-critical communications networks. 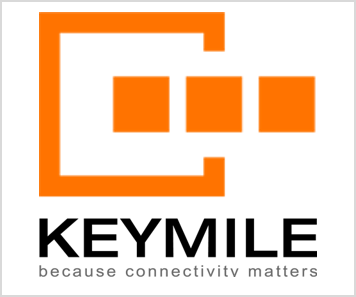 The new sales agreement has allowed KEYMILE to expand its product portfolio for communications networks. New propositions include maximum fail-safe operation, robust and secured access and data-transmission systems, simultaneous operation of TDM and packet-based services, as well as strong encryption to provide extra security for the data streams. Two years ago, most experts were predicting 20-year development cycles. Now, industry leaders agree we will see a working quantum computer within 10 years. 10 years may seem like a long time away, but it is already having an impact on the long-term security implications for data. 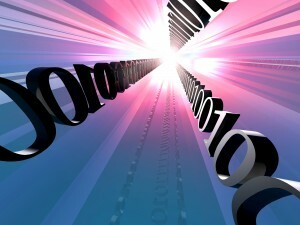 The download now, decrypt later approach of cyber criminals means that encrypted data can be stolen today and stored until a quantum computer arrives that is capable of decrypting it. WHEN CAN WE EXPECT A WORKING QUANTUM COMPUTER? 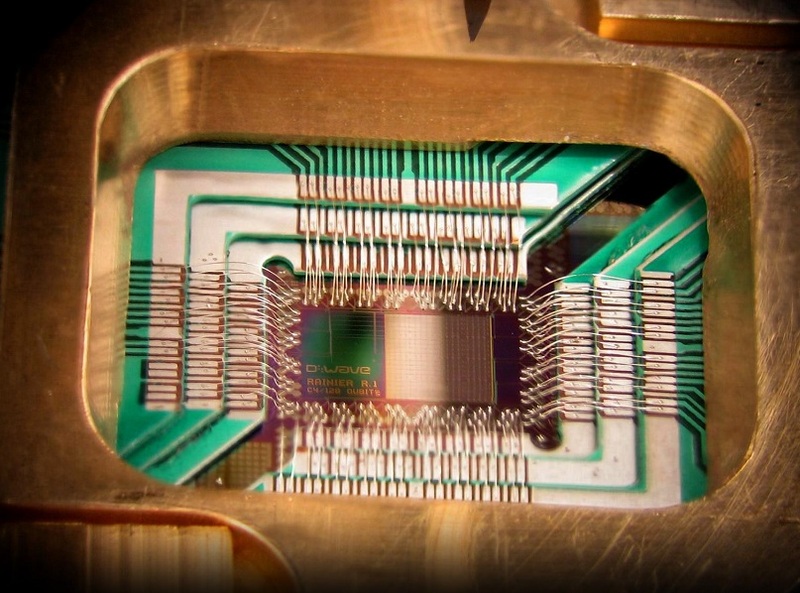 Quantum technologies represent both a threat to current cyber security methods and an asset to guarantee long-term cyber security in the post-quantum era. Most cyber security applications rely on a few cryptographic primitives, for both encryption and signature. These primitives are now known to be breakable by a Quantum Computer (QC), that is a computer operating according to the rules of quantum mechanics. 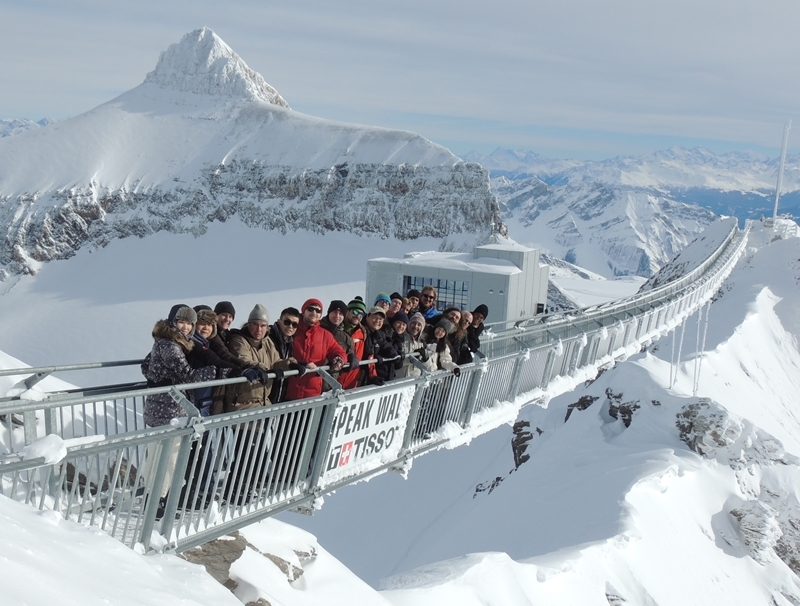 In January 2016 the 8th Annual Winter School on Quantum Cyber Security took place at the Swiss ski resort of Les Diablerets. This year, we were joined by 25 delegates from around the world for a week of intensive study, hands-on demonstration – and a bit of fun. New for the Winter School in 2016 was a high-level, 2 day Executive Track; providing an overview of quantum technologies – including the latest innovations in quantum computing and cryptography.